Toyota is bringing a number of new concept vehicles to the 2017 Tokyo Motor Show. One of them is the Toyota TJ Cruiser that will showcase a new crossover genre. The Toyota TJ Cruiser concept is 4,300 mm long, 1,775 mm wide and 1,620 mm tall. 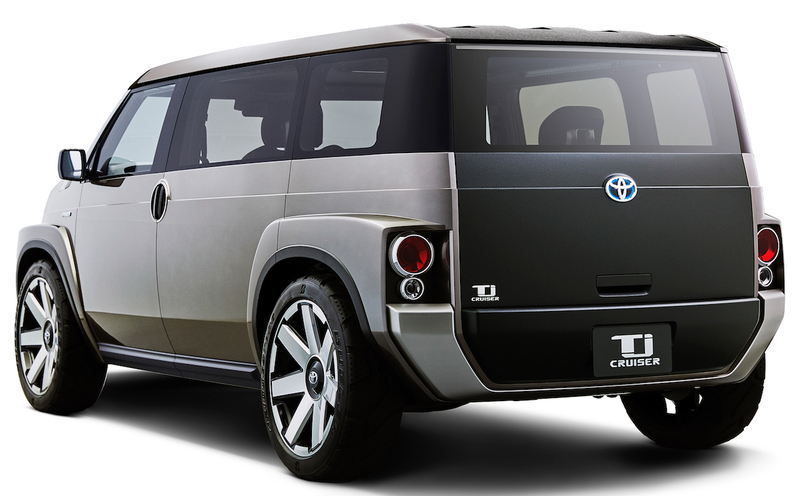 The Toyota TJ Cruiser concept is a mix of a cargo van and an SUV. It’s a proper boxy cargo van, but with SUV-like masculinity. At 4,300 mm long, 1,775 mm wide and 1,620 mm tall, it’s not a large vehicle, though. It has a 2,750 mm wheelbase and seats for four passengers. Large sliding doors allow for easy ingress and egress, as well as easy loading and unloading of large items. All seats are entirely reclinable to create a flat floor for storing items up to 3 metres in length such as surfboards. The back of the seats and deck boards have many tie-down points for anchoring items. The dashboard and centre console have a clean design for a minimalistic look. The dashboard houses a full-width display that acts as an instrument cluster also. Other interior highlights include a squarish two-spoke steering wheel, touchscreen infotainment system and electric parking brake. 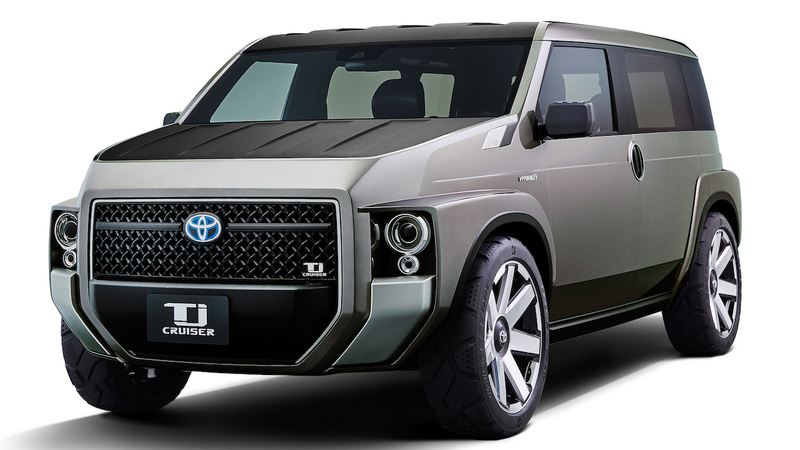 Toyota expects to build the Toyota TJ Cruiser concept’s production version based on the next-gen TNGA platform. Toyota expects to build the Toyota TJ Cruiser concept’s production version based on the next-gen TNGA platform. The production model would have a hybrid powertrain consisting of a 2.0-litre engine combustion engine as the main source of power, and FWD or 4WD drivetrain layout.